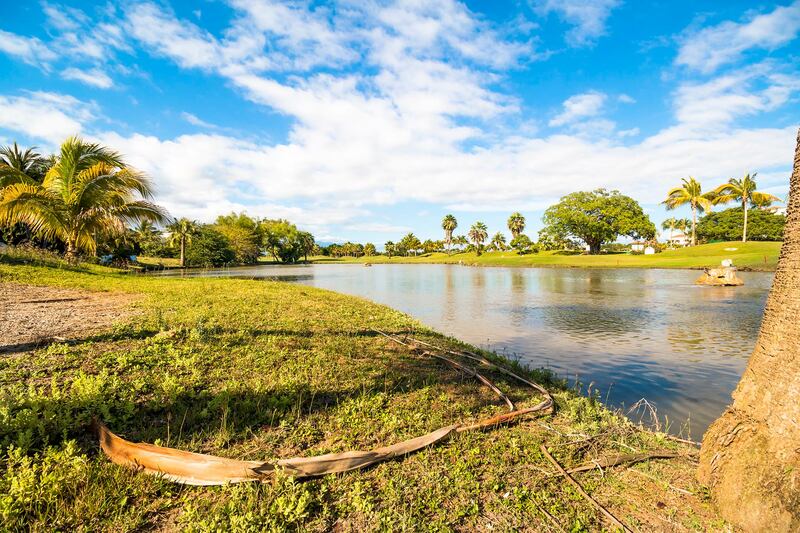 If building your dream home is your desire, we have an amazing selection of lots on the El Tigre golf course with picturesque views to the lakes, mountains and fairways. 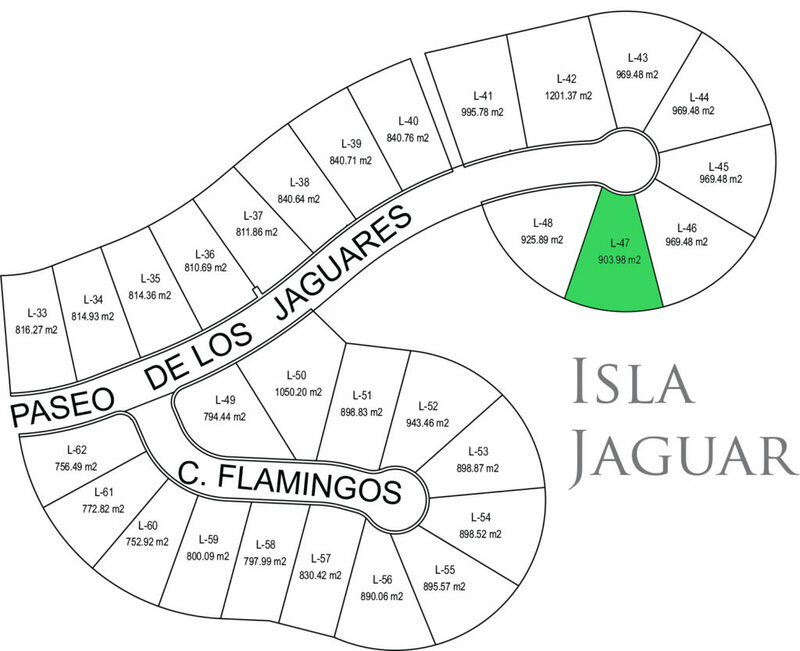 As Paradise Village Real Estate executives, we are the exclusive seller of all the lots still available in El Tigre Golf Course of Nuevo Vallarta. Buying a lot in El Tigre means choosing the best lifestyle possible for you and your family in Vallarta. El Tigre is one of the most successful real estate developments in Puerto Vallarta and is approximately 70% sold out at the moment. Ask us for developer discounts and financing options. So why buy your lot in El Tigre with us? 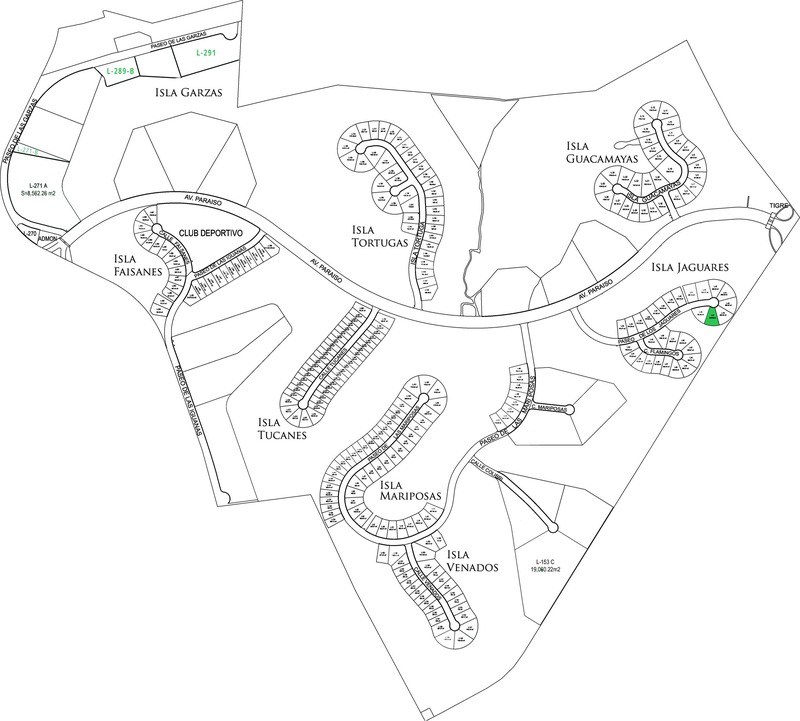 We are the exclusive sellers of new lots in the El Tigre golf course, which means we have more lots to offer than any other agent in Nuevo Vallarta and Puerto Vallarta. Buying a new lot means that you will enjoy the full construction deadline of up to 5 years to develop your dream home. We know the market, the constructions, and condominium regulations better than anyone else in the business.